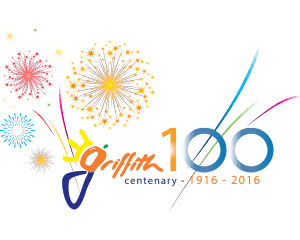 If you’re planning an event in Griffith, Council’s Tourism team want to know about it! 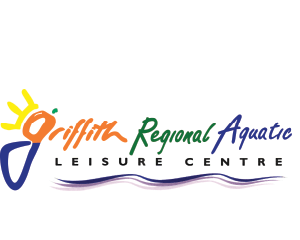 Tourism Manager Mirella Guidolin is inviting locals to submit details of any upcoming events to ensure visitors and locals are aware of what’s on around the region. 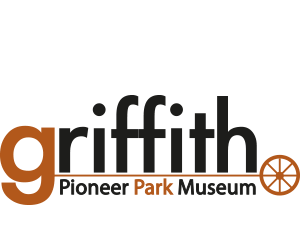 “Over the past twelve months we have welcomed 32,800 people through the doors at the Visitor Centre and received close to 82,000 visits to the Visit Griffith website,” Ms Guidolin said. 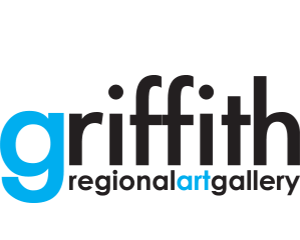 “These people are not only wanting to know what to see and do, but are wondering what’s on in Griffith, and we need your help. “We’d like to provide our visitors with all the options, special dinner events, open Christmas Parties, launches, live music, markets, carnivals, sports events, shows, tours and fireworks. 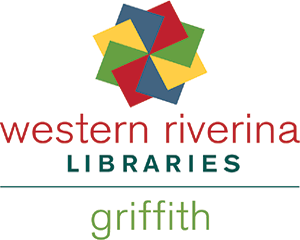 Registering your event is now really simple, go to the visitgriffith website and click on ADD EVENT, you simply upload the event details, an image and Council’s Tourism Team will do the rest. 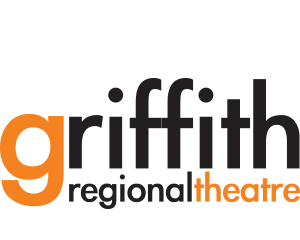 Events will be loaded to the Visit Griffith What’s On calendar, your poster added to noticeboard at the Centre and shared on the visit Griffith Facebook page. Locals are urged to keep the Team informed of their events throughout the year. Follow on Facebook to keep up-to-date with what’s on in and around the region. 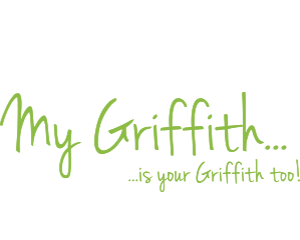 “Working together we will continue to grow visitation to Griffith,” Ms Guidolin said. For further details call the Visitor Information Centre on 1800 681 141.